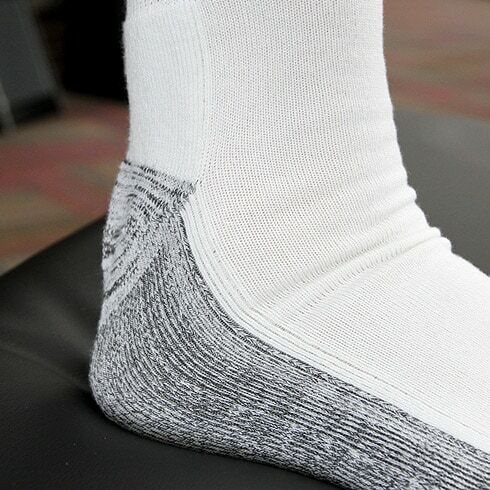 ARE YOU WEARING THE RIGHT SIZE SOCK? 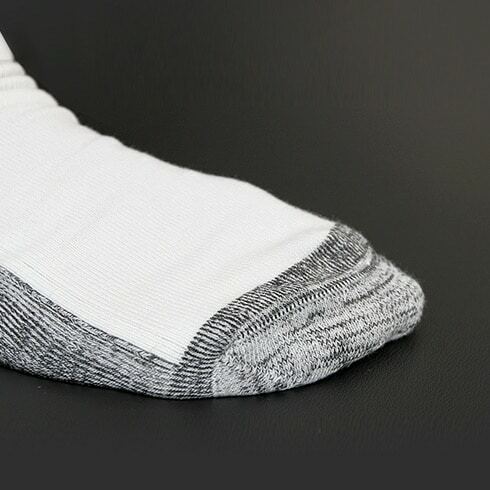 The sock heel should sit on your heel, not under it or above it. 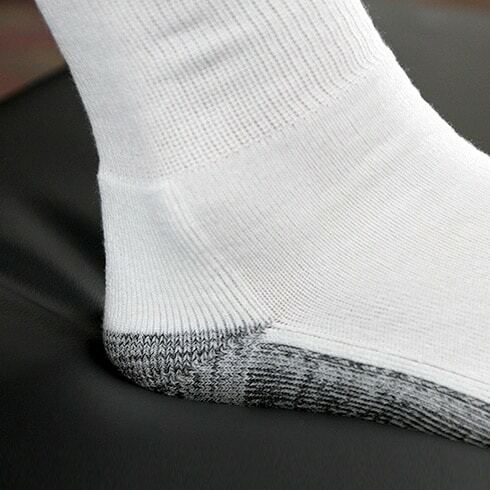 The toe seam should lie flat along the top of your toes, not above or below. 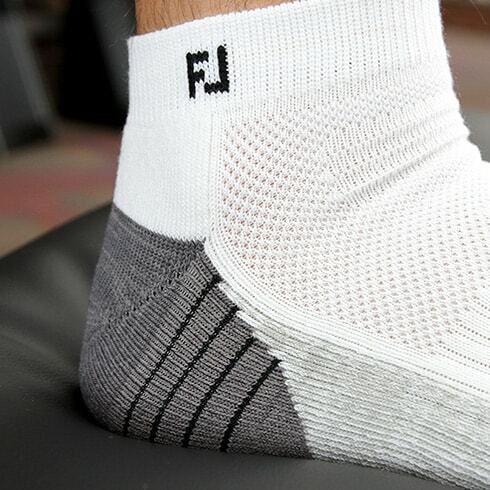 Socks should be taut across your foot with no sagging material. 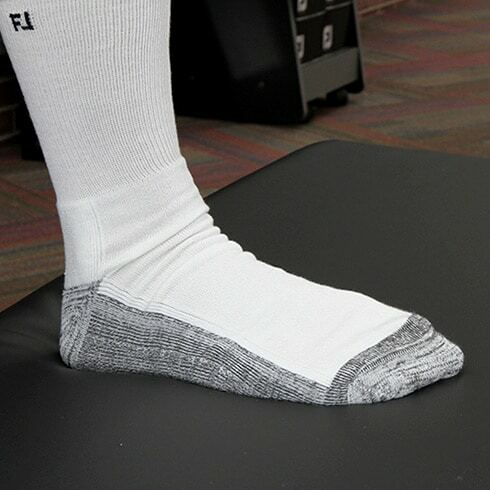 Your sock could be too big for you or the elastic has given out. Never wear tube socks. If the toe seam wrinkles at your toes, it may be too big. 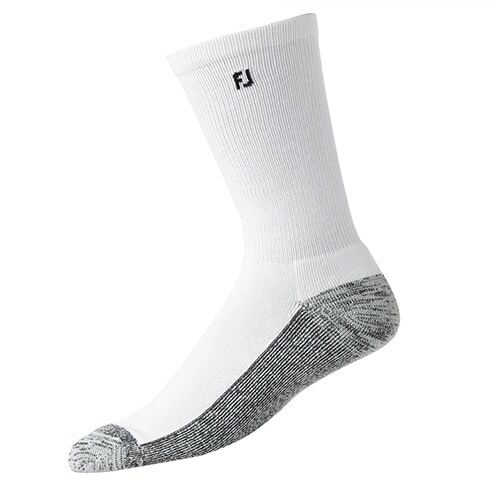 Your socks are too small or need to be replaced. 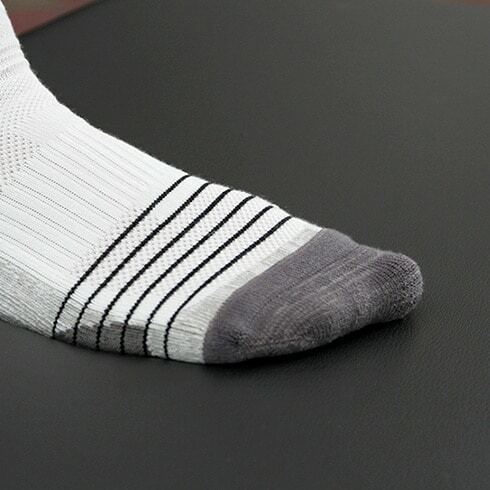 Your sock could be too big or you could be pulling too much. 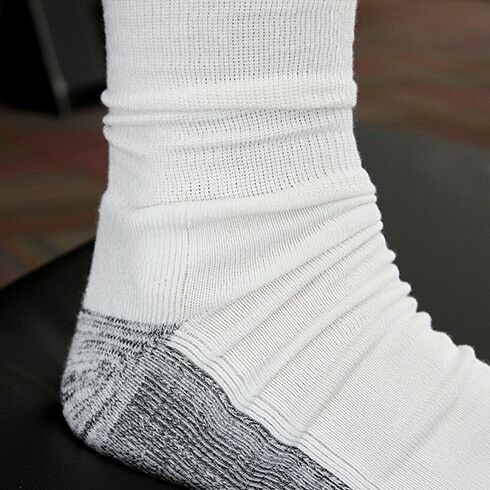 Your sock may be too small for you. Your sock is likely too small. 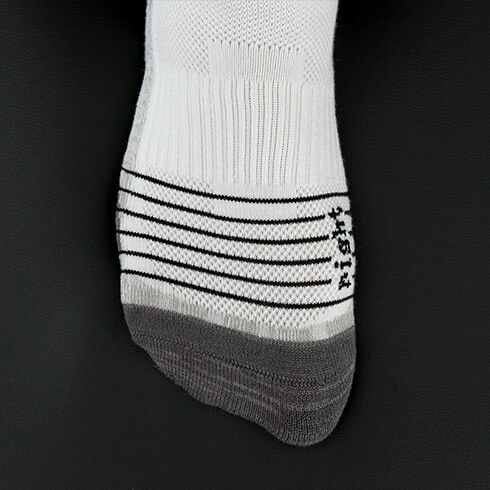 Use the charts below to determine your sock size based on what shoe size you wear. Men at the lower end of the Standard size may find a more comfortable fit wearing Womens Standard. 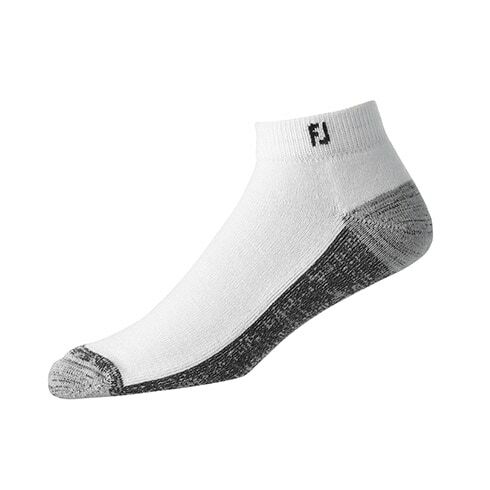 Confused about the sock style? 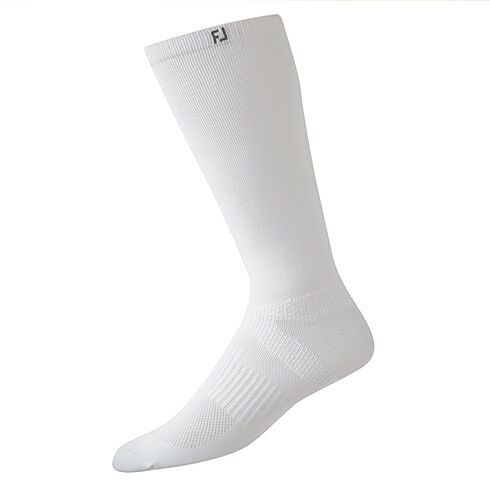 Want to know how tall the sock will be? Consult the chart below. Please note that not all styles are available for each Men, Women and Juniors. 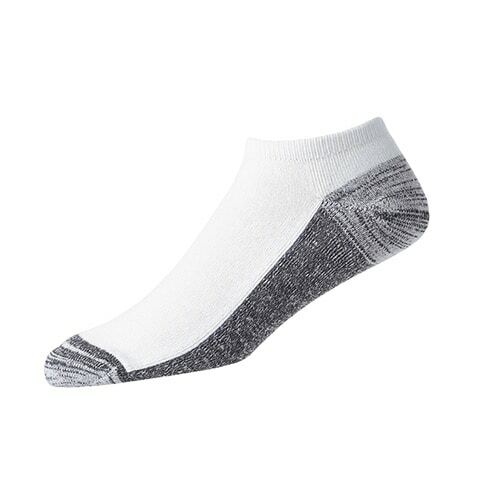 Where a sock style is available, a height is listed. 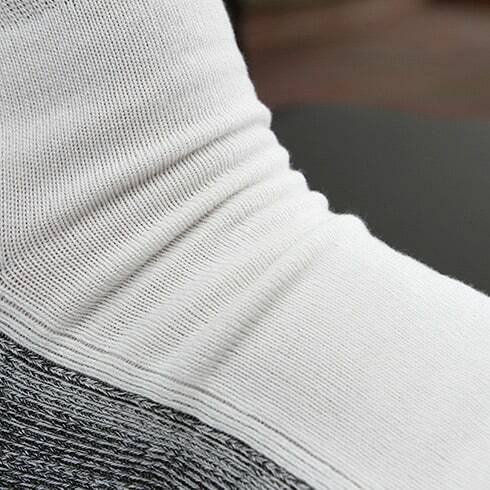 Sock height is measured from the bottom of the heel to the top welt. 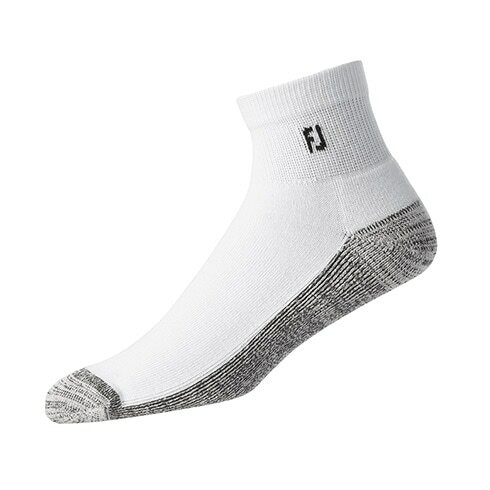 Don’t undermine the comfort and performance of your FootJoy shoes by wearing a non- performance sock.